For a limited time, you can pick up six different games from Rockstar on Google Play, all marked down from their original pricing. If you are a big Grand Theft Auto fan, Rockstar has all of the GTA titles marked down, including Vice City for $3, San Andreas for $4, and GTA III for $3. If GTA isn’t your thing, Max Payne is also on sale for $2. All of these titles have been optimized to work on touchscreen devices, and having played most of them myself, I can vouch for their awesomeness. 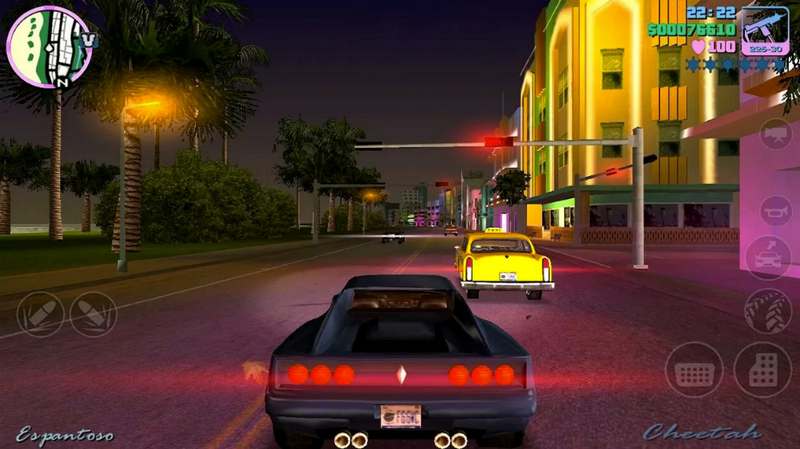 Vice City looks and sounds incredible, while CJ rolling around in a low-rider through the streets of Los Santos never gets old. Take a look at the complete list of sales below.